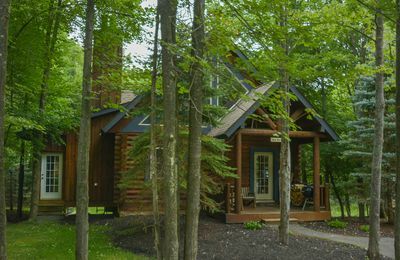 At Creekside Lodge, the mountain aesthetic is perfected with rich colors and rugged natural textures! 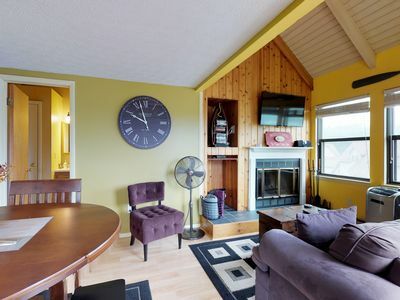 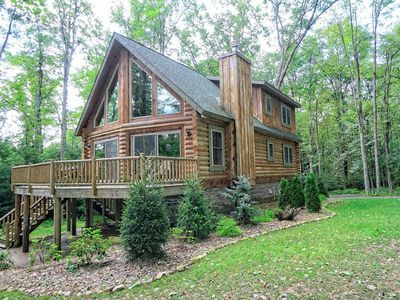 The log cabin experience is perfected at Creekside Lodge! 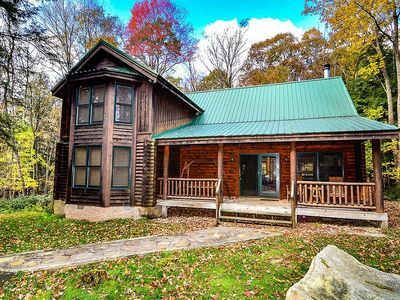 Mixing together charming mountain-style details like knotted pine and stone with modern upgrades like upscale furniture and upgraded appliances, this log-style abode is the perfect fusion of rustic charm and upscale elegance! 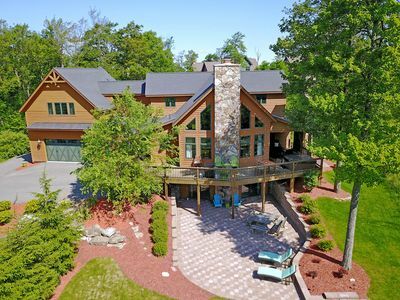 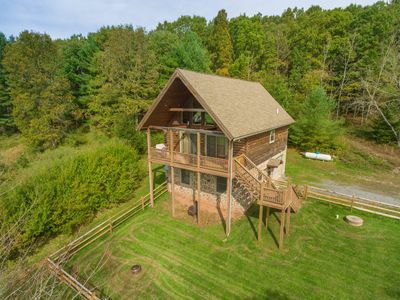 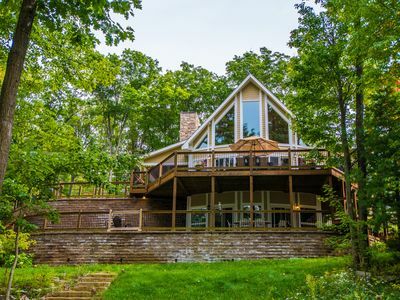 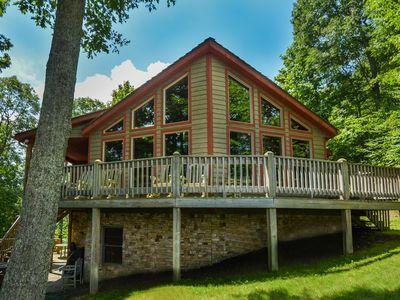 With four bedrooms and four bathrooms, Creekside Lodge has everything you need for the perfect Deep Creek Lake vacation! 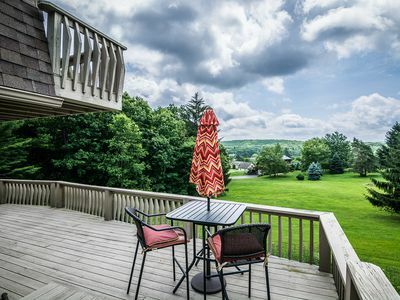 Located in a quaint community setting, take advantage of the stunning surroundings as you take a leisurely morning stroll along quiet roads. 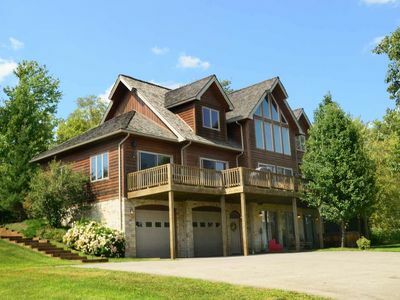 In the warmer months, be sure to pack a basketball to take advantage of the home's outdoor net. 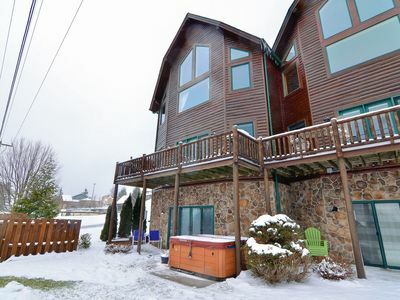 Then, in the cooler months, head to the Wisp Resort and have a day full of great skiing and tubing. 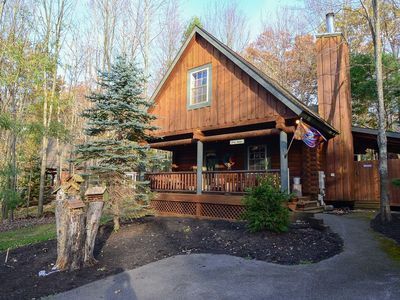 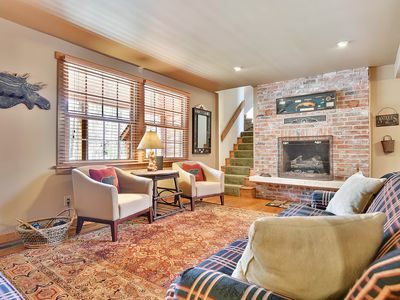 Retire back to the home and watch the evening come to a close while relaxing next to the wood burning fireplace. 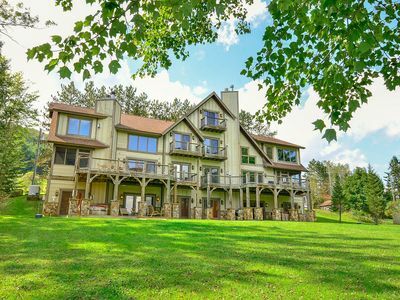 Creekside Lodge is the perfect place to fall in love with Deep Creek Lake! 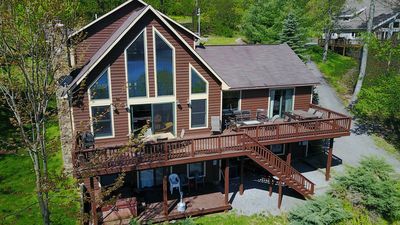 One Ski Hill: 5 Bedroom Ski In/ Ski Out home with all the amenities! 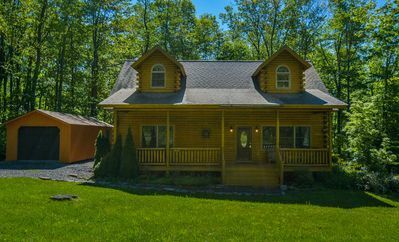 Inquire About Specials through December 20, 2018! 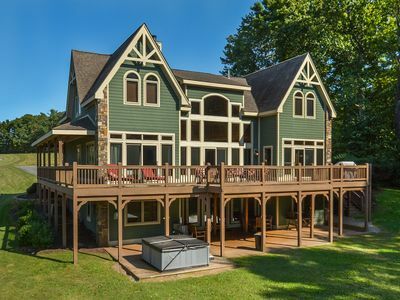 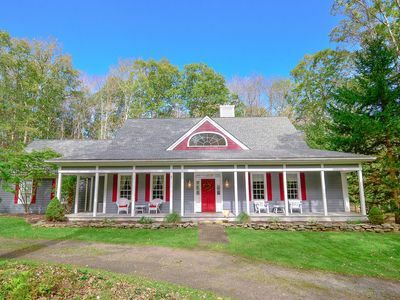 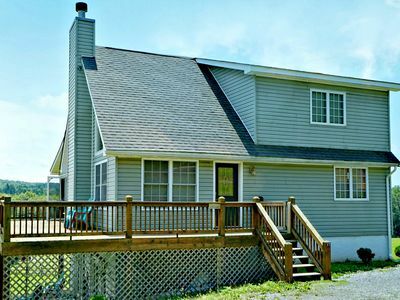 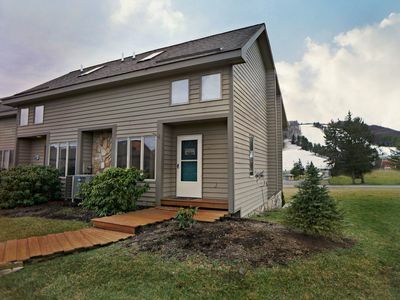 4 Master Suites & Lake Views Close to DCL Activities!